In the series “Off Duty”, various members of the InterNations team share their personal stories about a global lifestyle and the international experience. 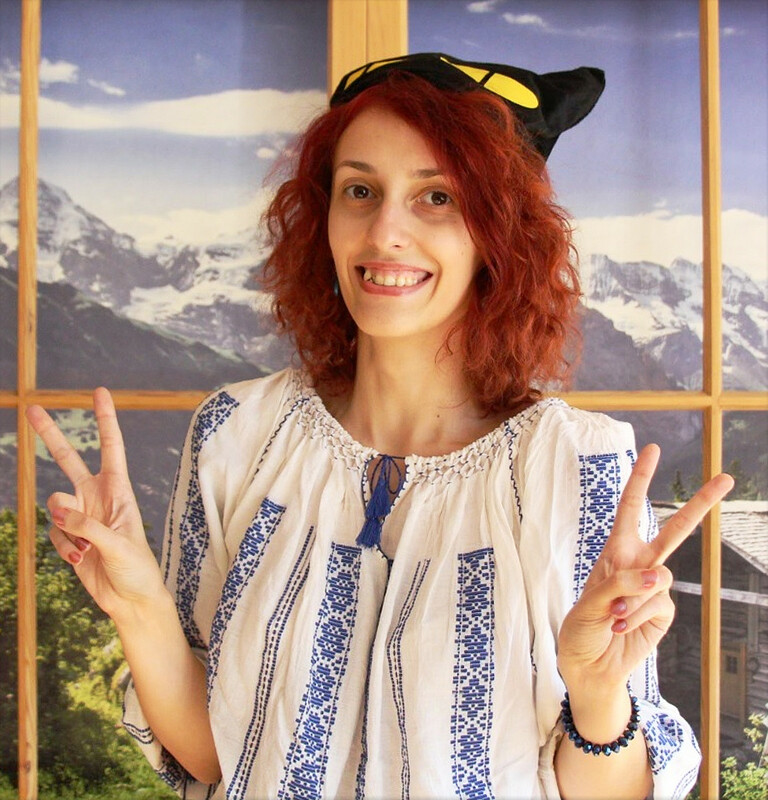 For this blog post, we’ve interviewed Laura, an expat from Romania. As part of our Member Relations team, she is responsible for looking after our 3.5 million members all over the world and serving as their first point of contact. What even other team members might not know about her: Laura is actually fluent in Japanese after starting to teach herself in her teens. For this first installment, we have talked to Vera, our Media Spokesperson and Deputy Head of Content and Communications. 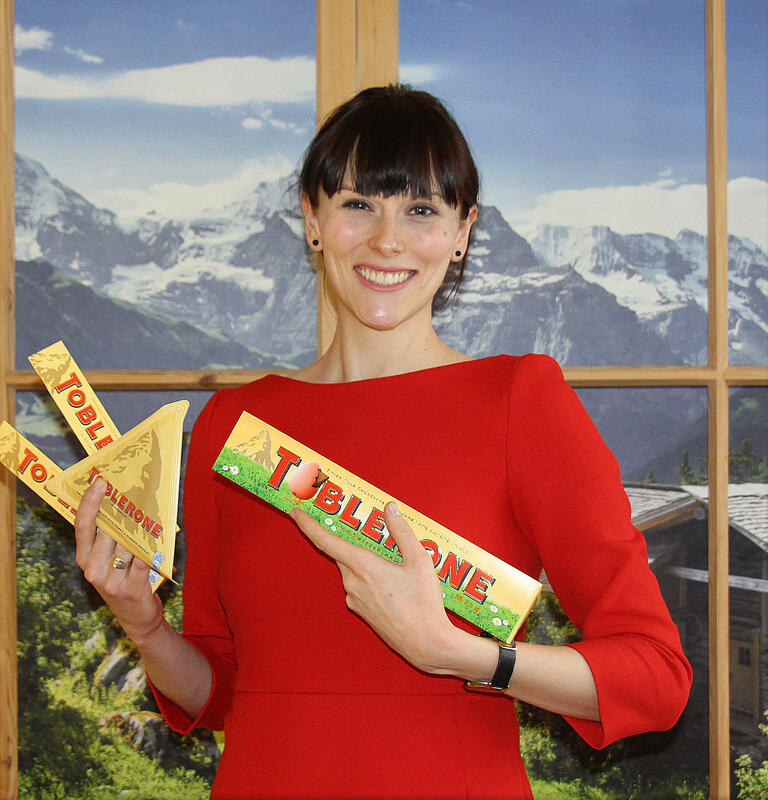 A Swiss-American expat, she has been living in Munich since 2010. For the past three years, Vera has been assisting a local family of refugees who’d newly arrived in Germany.